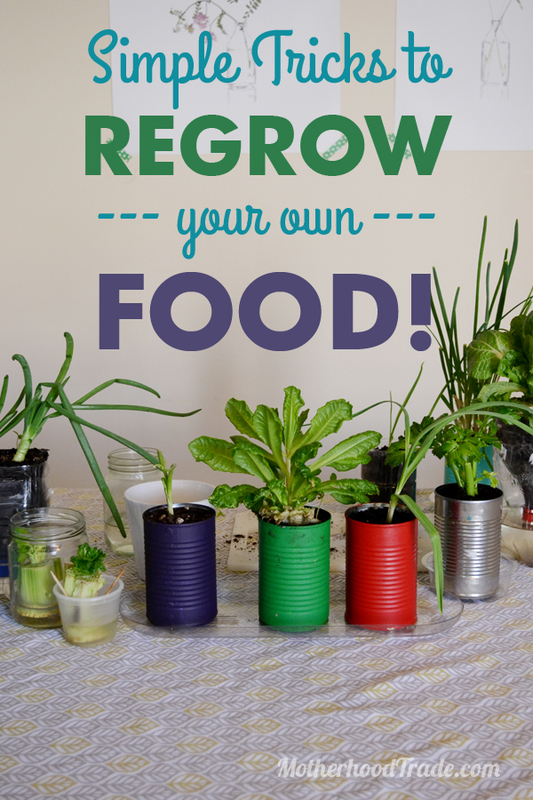 Simple tricks to regrow your own food! Does gardening seem overwhelming at all to you?? Um. Growing actual food for me seemed impossible because I CANNOT keep green things ALIVE (I can barely keep my children alive for goodness sake)! Well, my friend Alicia Cutts from The Creative Vault (holy cow, check her out, she’s a creative genius!!) gave me major HOPE. REGROWING your own food is the coolest, easiest thing EVER. I mean I can do it! What an incredibly super easy way to eat the healthiest, FRESHEST stuff available!! If you’ve been following my “insta-tricks” on instagram and facebook you know I did a week of quick tricks to boost some body lovin’ health and this is definitely one of those tricks. Alicia is so inspiring!! Check it out and go grow some good stuff! ← Get healthy tips and tricks that are often overlooked!